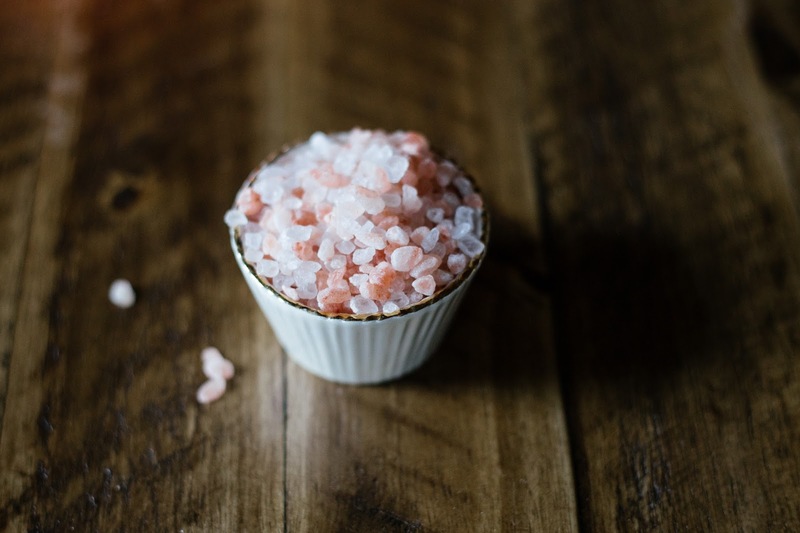 Does Pink Salt Have Health Benefits? 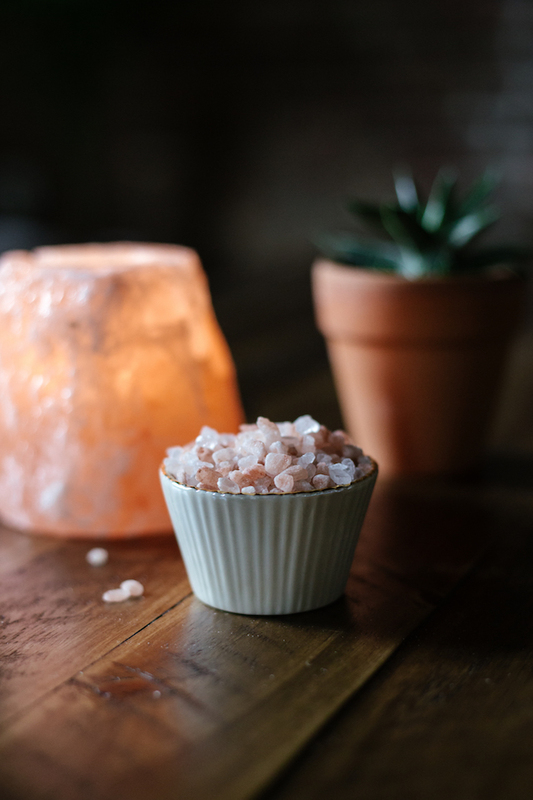 Is anybody into pink himalayan salt? I'm pretty sure this trend came and left all while I was asleep some night in January. 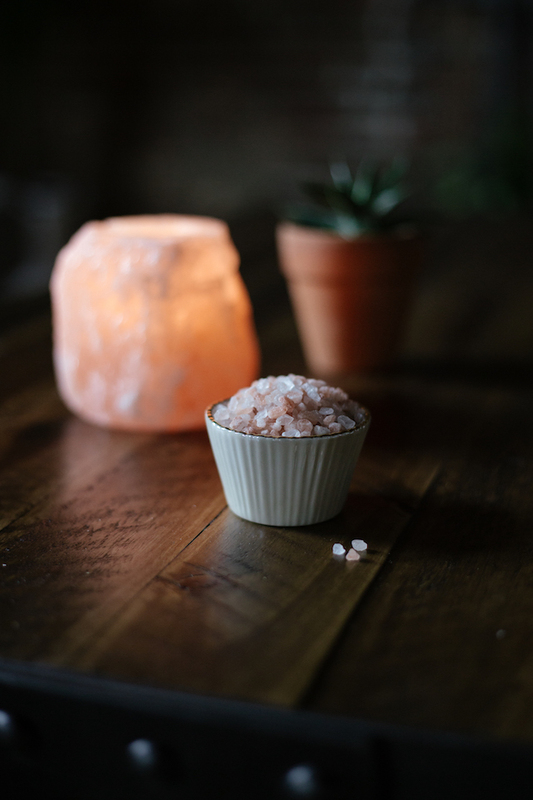 When I was introduced to pink salt, my first instinct was ooh, pretty and not how healthy is it? But after I got over how PRETTY it is, the health questions kicked in — along with a few others. First off: What on earth is it? It's normal rock salt, but it's mined from the Punjab region of Pakistan, about 190 miles from the Himalayas. It contains iron oxide, err, "impurities" in the salt, according to Wikipedia. Cool. What's iron oxide again? Insert some fancy science explanation here, also can be used as food coloring. If you're looking for a reason to get into pink salt, the internet can give you plenty. Sources say it can increase hydration, prevent muscle cramping, lower blood pressure, strengthen bones, aid with detox, boost energy, relax your body and improve sleep. Back to how pretty it is, and how it is actually useful for some stuff. 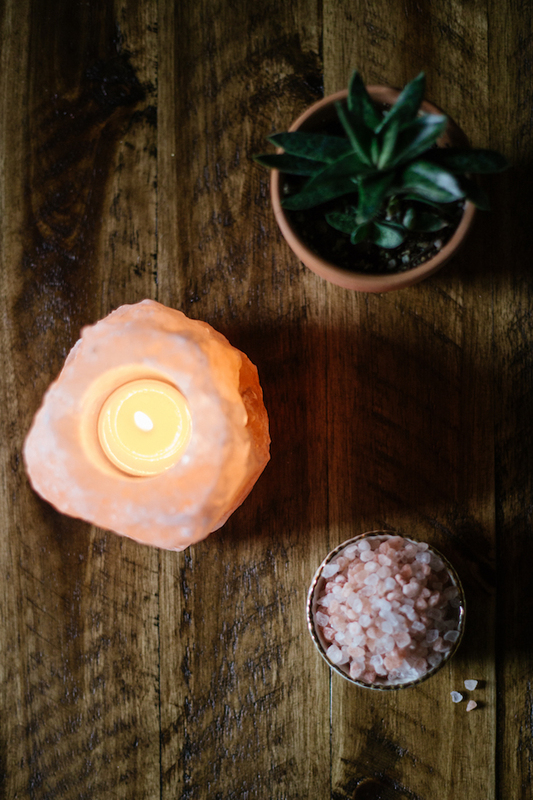 Some people say "salt lamps" will release negative ions, cleanse the air and can even improve your mood. It might be true, or maybe this tea light just looks cool sitting inside a salt formation. One place I actually think himalayan salt is useful is the kitchen; that is, kitchen accessories. 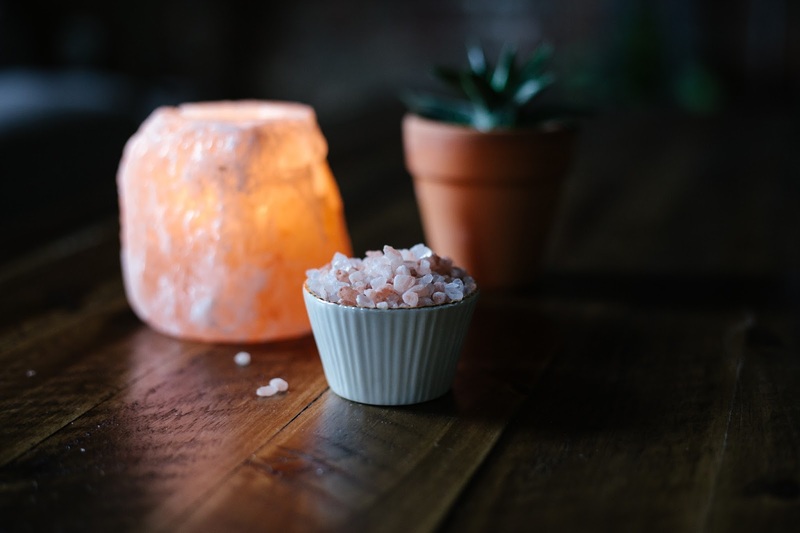 There are some brilliant ways to use himalayan salt, like this salt block from Crate and Barrel. You can use it in food prep for grilled items, or even use it as a serving plate for a cool presentation. AND this mortar and pestle set from Williams Sonoma blew me away. It's carved from a salt block, so your guac will have the perfect salty flavor and you don't even have to add anything to it (besides, y'know, all the garlic and cilantro). What do you guys think about pink salt? 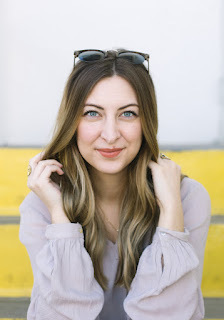 Into it? Not so much?